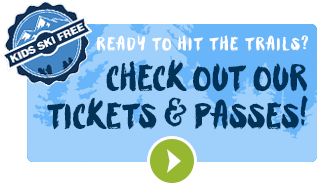 Spend your summer in the Methow! 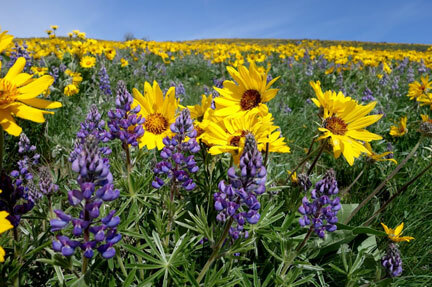 Methow Trails are located in the Methow Valley on public and private lands, coupled with the endless network of trails on public land higher up the North Cascades, offers a wide range of scenic hiking trips. Ranging from short, paved (wheelchair-accessible) routes to half-day, full-day and multi-day strenuous backpacking excursions, there is something for every season, ability, interest and timeframe. Methow trails are generally well marked and snow-free from early May to November. At higher elevations, trails may only be accessible to hikers from July through early October. 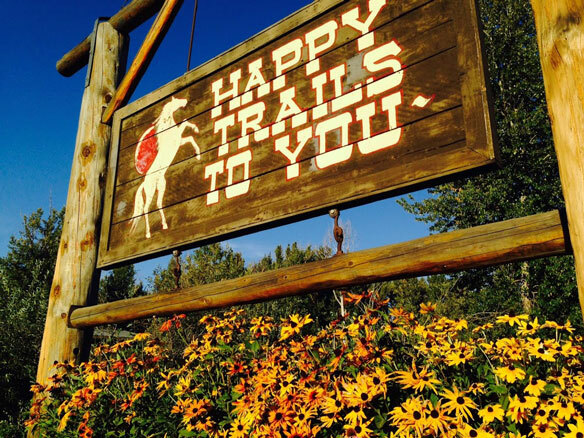 During the spring, summer and fall, many of the cross-country ski trails become biking, trail running, hiking, and horse trails. Even before the snow melts in the high country, miles of additional trails open up in the Methow Valley. There is a lifetime of exploring to be done in the North Cascades National Park, on Forest Service lands, and on state lands managed by the Department of Natural Resources and the Department of Fish and Wildlife. The Methow Valley is filled with superb mountain bike trails with everything from smooth dirt tracks to rugged high alpine trails. Road riders will enjoy spinning on the hundreds and hundreds of miles of lightly traveled backroads throughout the Methow Valley and beyond. 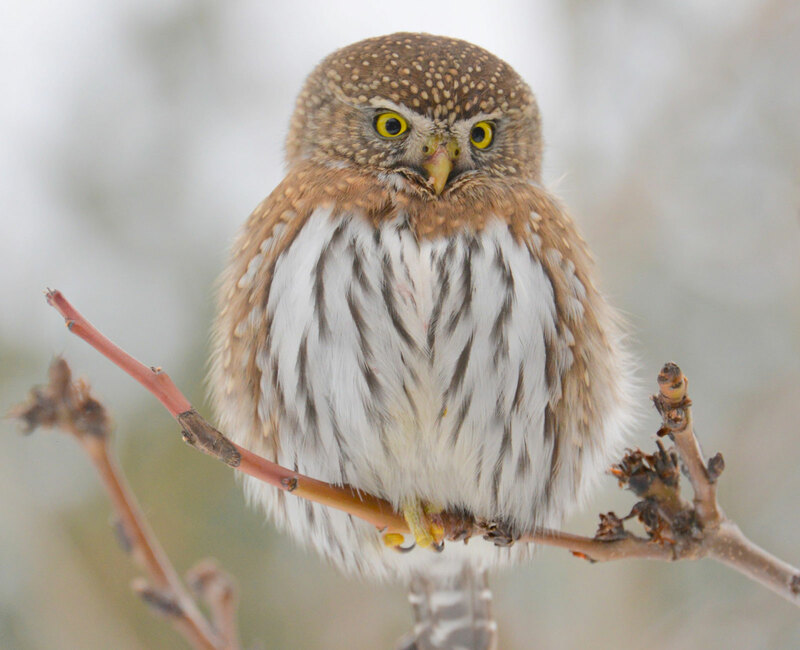 The Methow Valley offers some of the best bird-watching in the state. Over 250 species of birds have been seen in the area surrounding the Methow River and its tributaries. The Valley features many different habitats from wet forest to dry shrub-steppe and is home to birds of both western and eastern affinities. Whether you want to stay at a beautiful lodge, rent a cozy cabin, or camp, the Methow Valley is a family-friendly destination. 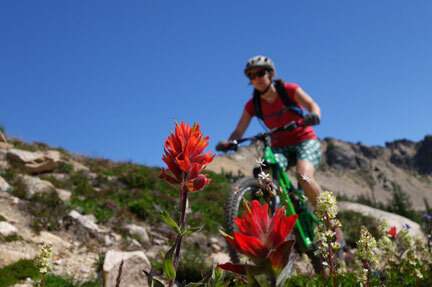 It's filled with natural beauty, recreation and the fantastic old west town of Winthrop! Do you love to bring your pooch along on your adventures? 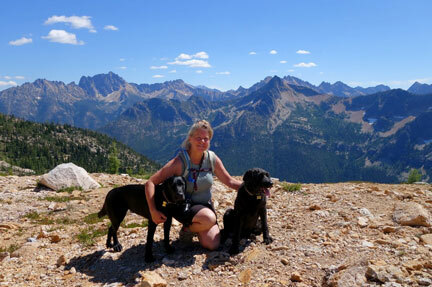 Dogs are welcome on 90% of the Methow Trails, all National Forest trails and Wilderness Areas. Dogs are not permitted on trails in North Cascades National Park. Please remember that trails are multi-use, and it is important to respect other trail-users and private land. 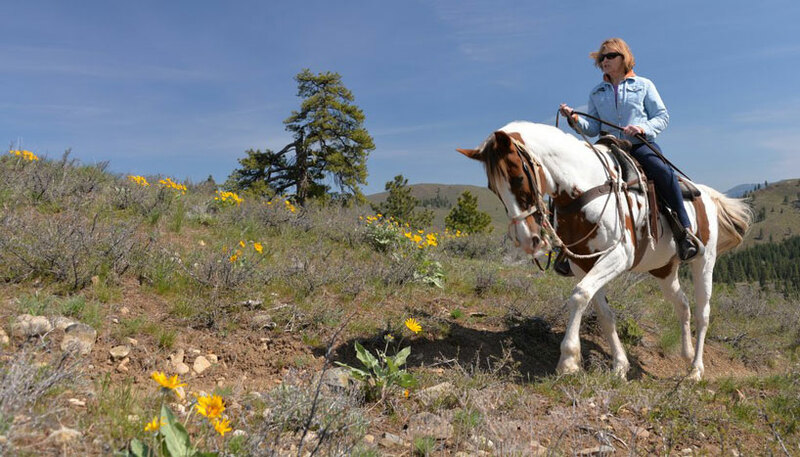 Bring your own horse, or sign up for a guided ride once you arrive - the Methow has no shortage of trails to meet your equestrian goals. Valley-bottom trails follow the Methow River and offer cool shade mid-summer, while higher elevation trails allow you to explore scenic vistas and alpine meadows.